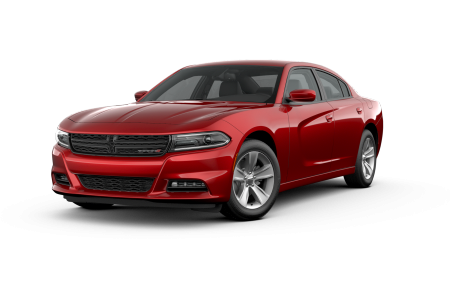 OverviewDriving a new Dodge is a satisfying feeling and at Solomon Chrysler Jeep Dodge - Carmichaels near Morgantown, West Virginia, we can help you feel it. 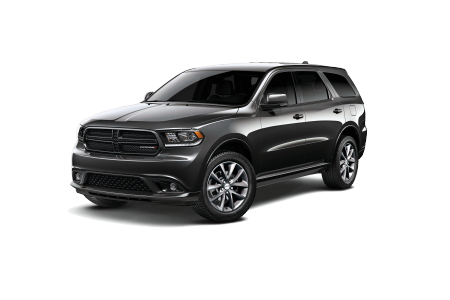 Whether you're interested in the muscle of the Dodge Charger, a spacious family vehicle like the Dodge Grand Caravan, or the adventurous Dodge Durango, you can find it on our lot at Solomon CJD - Carmichaels. 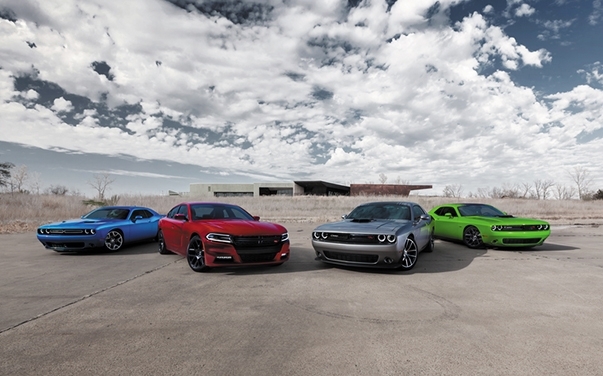 Come by our Dodge dealership today to test drive your favorite Dodge vehicle! Lease a new Dodge model at your local Morgantown, WV dealership. Our full-service Dodge dealership near Morgantown, WV gives each customer the opportunity to have a completely personalized car-buying experience. If you're looking for an auto loan, you can fill out our online financing application. Then, our financial experts can engineer a payment plan specifically for your budget. If you are not sure which Dodge vehicle is right for you, our sales team will help you narrow down the search to find the perfect vehicle for you. 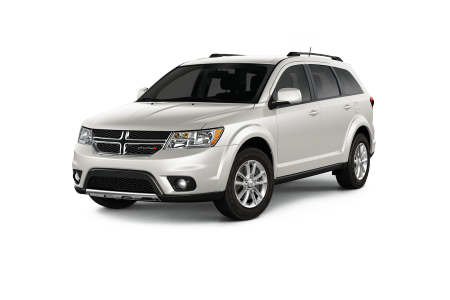 To get started on your Dodge car purchase, call Solomon CJD - Carmichaels today! Servicing your Dodge vehicle with our certified technicians is the smart choice. 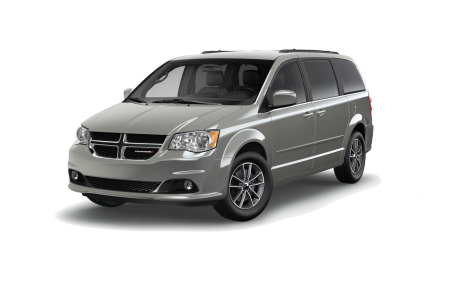 We can help keep your Dodge car safe and on the road. Our service technicians at Solomon CJD - Carmichaels only use certified Mopar parts, so you never have to worry about the quality of our auto parts. We do standard and complex services alike, such as oil changes and timing belt replacements. Schedule a service appointment today at our Dodge dealership near Morgantown, WV!